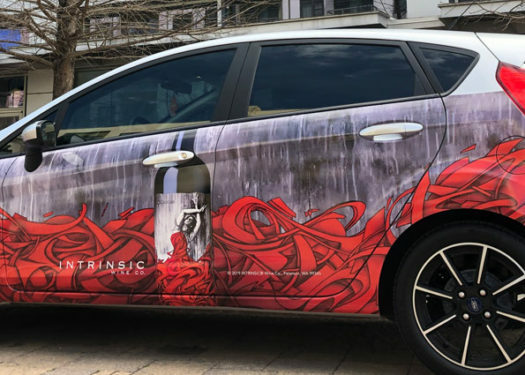 Intrinsic Wine Co. used art and guerrilla marketing tactics to reach the SXSW audiences, gaining massive brand awareness and building brand value. 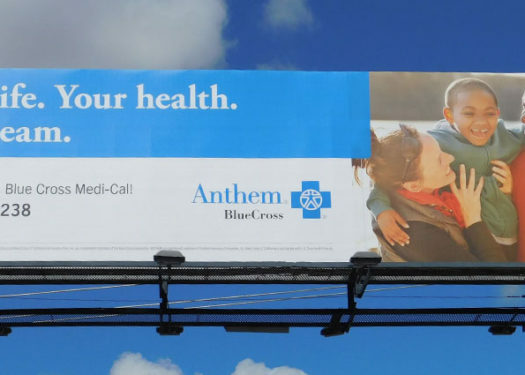 Developing a marketing strategy for a health insurance brand can be difficult due to the complexity, competition and sensitivity of the industry. 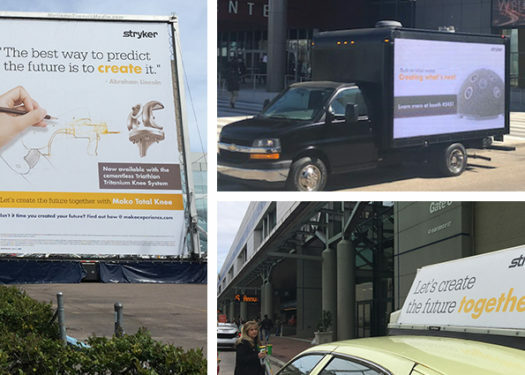 We took these challenges head-on for our client, Anthem, by optimizing out of home media to raise awareness for their brands, and increase website traffic and enrollment. Winemakers and street artists work with materials found in their environment to create something that appeals to the senses. 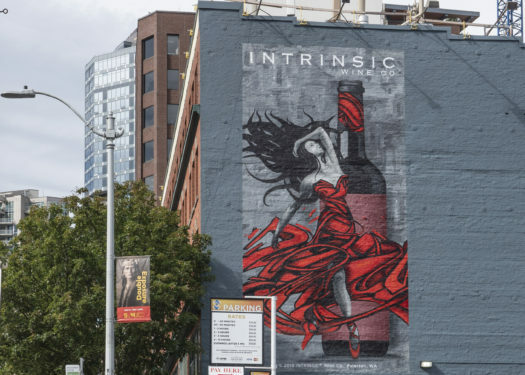 This shared nature of making wine and street art is why Intrinsic Wine teamed up with EMC to produce a painted wall advertisement in downtown Seattle to show the brand and new Cabernet Sauvignon. Music festivals offer events where advertisers can target massive crowds with their brand message. 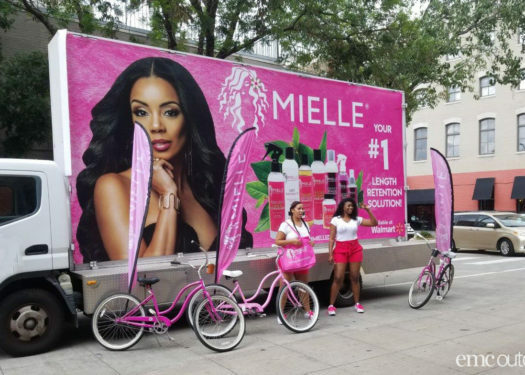 To gain valuable impressions, amplify its message and create a larger brand presence, Mielle Organics advertised at the Essence Music Festival in New Orleans with a mobile billboard, taxi tops and a pop-up shop. 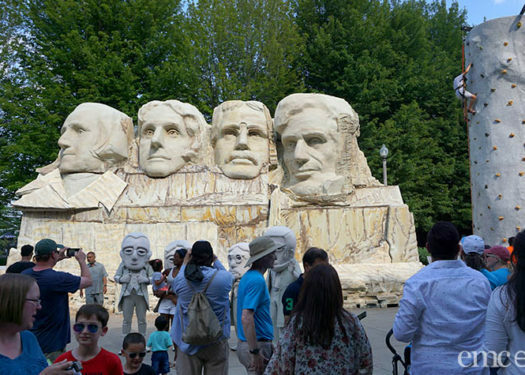 It’s important for travel and tourism brands to communicate the benefits of their destination by providing consumers with a sensory experience or memorable moment. 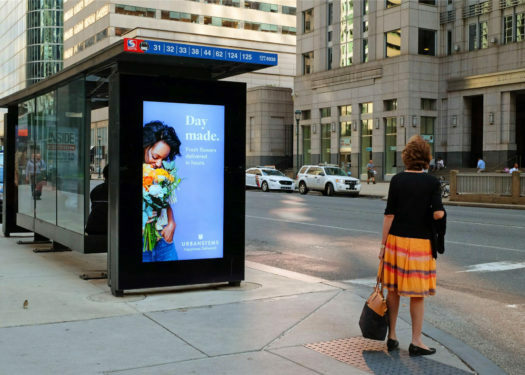 EMC, in partnership with MMGY, did exactly this by bringing the message of the TravelSouthDakota.com brand to a top-performing market, Chicago, Illinois. 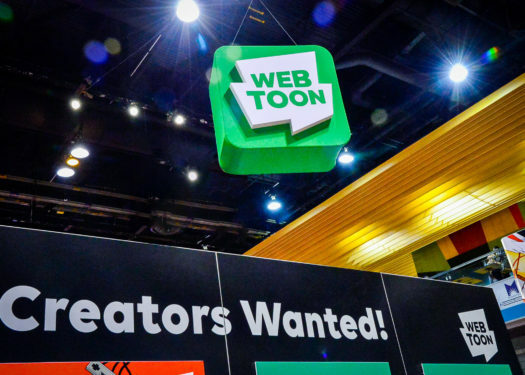 Webtoon is one of the most innovative, forward-thinking—dare we say “disruptive”—digital companies in entertainment, offering a platform as unique as each of its “Creators”. 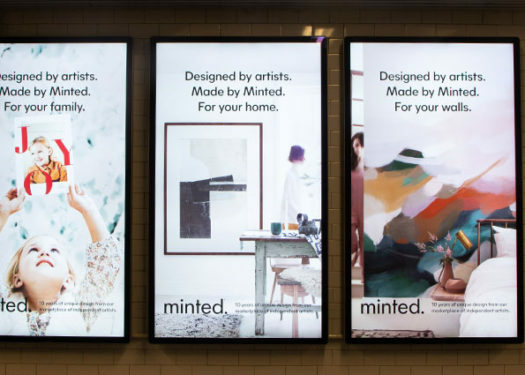 They capitalize on the popularity of this comic form with an app platform built to share user generated content and monetize popular contributors. 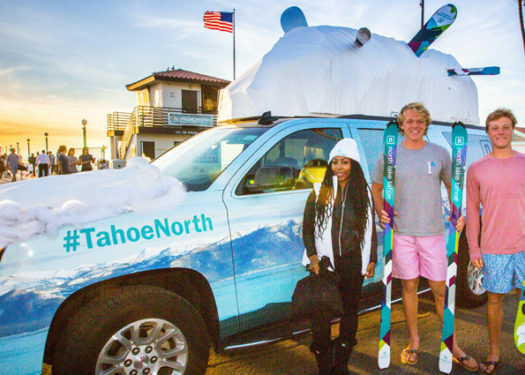 Travel and tourism brands are competing for consumers’ attention in one of the most challenging industries. 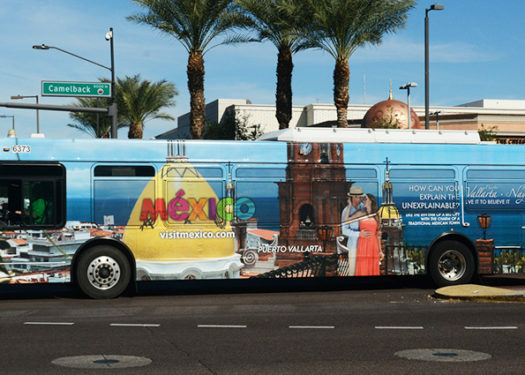 Out of Home is an advertising format unique for its ability to serve large scale brand awareness and consideration for destination brands, and it can target audiences in key feeder cities. 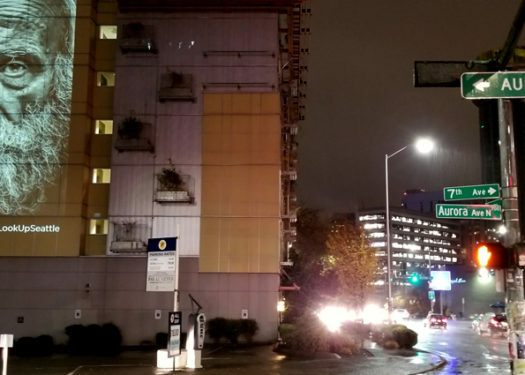 EMC Events partnered with The Thomas Collective, the Seattle Union Gospel Mission and world-renowned photographer Lee Jeffries to create a massive outdoor art exhibit featuring the faces of Seattle’s homeless men, women and children. 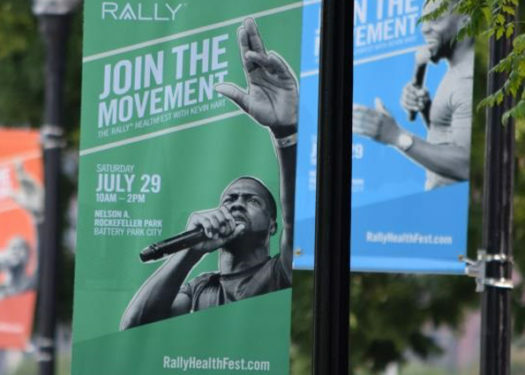 EMC Outdoor worked with Rally Health to help drive attendance for their New York City Healthfest using Out of Home Media. 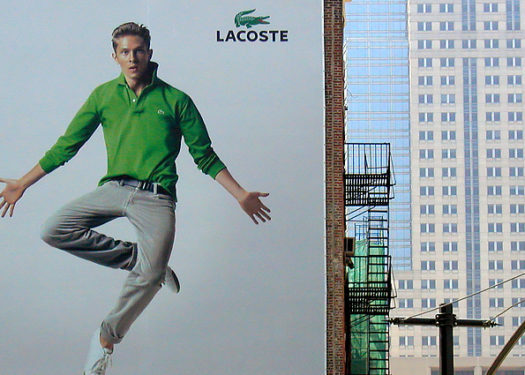 Way back in 2005 (2 years before the iPhone came out) we ran this campaign in NYC for Lacoste. 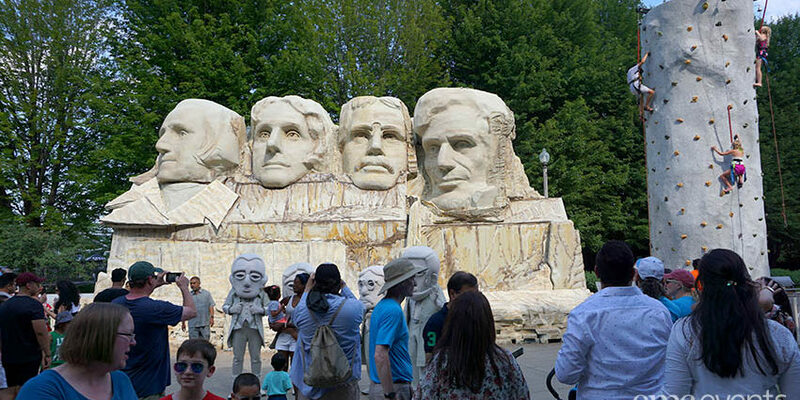 Their goal was to target the crowds attending the U.S. Open. 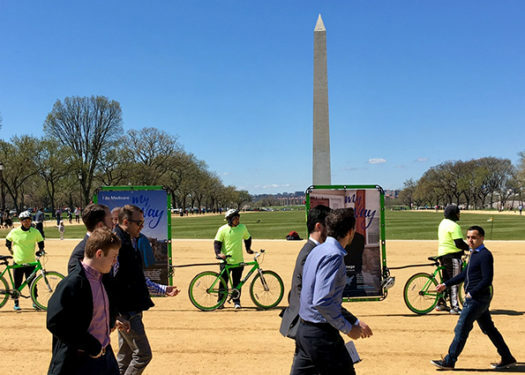 We worked with Lacoste and their French agency to build a plan that covered the island of Manhattan via the bridges and tunnels, as well as interior roadways in key targeted neighborhoods.